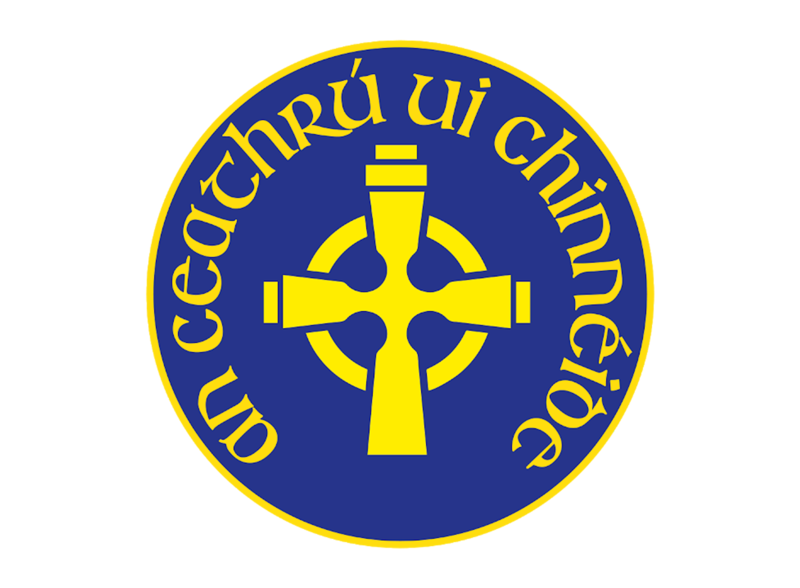 Based in the West of Ireland, Carrowkennedy National School were the first Irish School to sign up to the Academy Creative platform. The previous website wasn’t responsive to mobile devices, with analytic data showing that over 50% of website views were on mobile phone and tablets. We are hoping Carrowkennedy will be the first of many Irish schools we work with. It has been a pleasure working with their team of staff and we look forward to a long-term partnership with the school. Personally, I spend a lot of time in Ireland and would be more than willing to speak to any school looking to boost their online profile. You can view the new Carrowkennedy National School website by clicking here.